Pago juices have a history since 1888, and are only produced from natural ingredients, sourced from the best producers in the world. 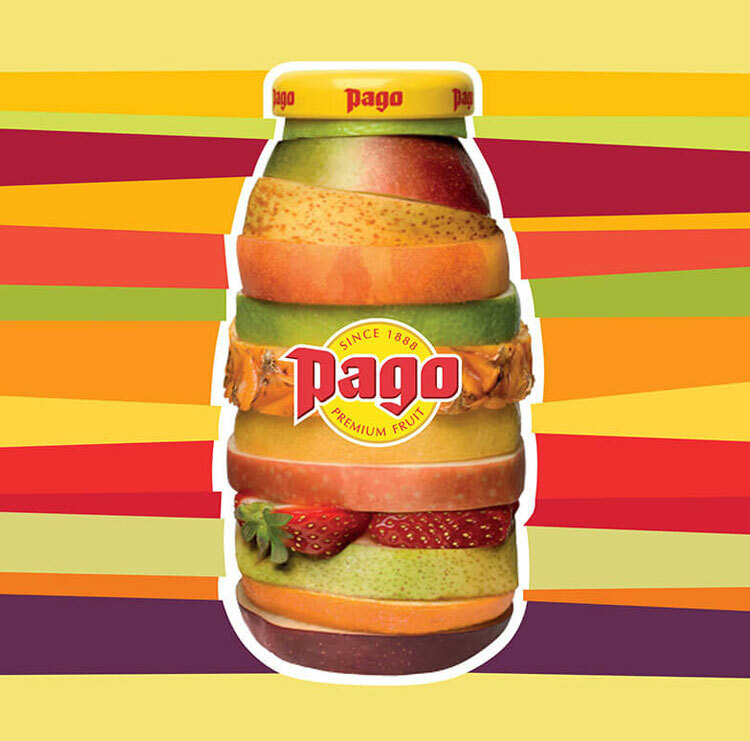 Pago guarantees a unique, unrivalled, full bodied juice drink that offers our customers a moment of pure indulgence. The well known green glass bottle with its typical POP sound when opening is indispensable in bars, cafés and restaurants in many European countries. The traditional Austrian brand, has stood for authentic taste and the best nature has to offer since 1888. We offer a wide range of flavours (such as apple, tropical, mango & passion fruit) to seasonal flavours (such as strawberry, cranberry, banana, and so on), including 100% fruit content, and nectars.